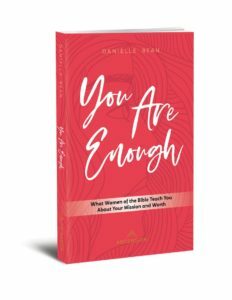 In You Are Enough, Danielle demonstrates how God’s love for us shines through the stories of women in the Old Testament and helps you connect with the hopes, dreams, struggles, and experiences of these remarkable women. Learn how the lives of these when have valuable lessons for us today, and find hope and encouragement as you discover that you are enough, and you are accepted for who you are as a beloved daughter of God. 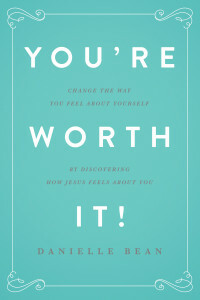 In You’re Worth It!, Danielle explores the stories of women in the Gospels — those women who knew, loved, spoke to and were touched by Jesus himself. What can we learn about Jesus’ unique love for women from the things he said and did with real women on earth during his lifetime? Do you know how intimately you are known and loved by God? Do you know how much Jesus longs to connect with you and give you hope, love, peace, and healing through a personal and human connection? 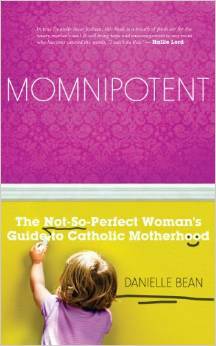 In Momnipotent, Danielle Bean provides much-needed encouragement to all women. 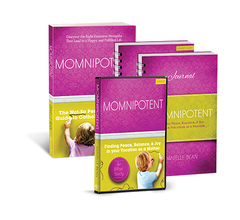 Momnipotent validates the dignity and importance of motherhood by helping mothers to recognize 8 uniquely feminine strengths, and how to use those strengths to find peace, purpose, balance, and joy in being the woman God created and called them to be. Danielle Bean and Elizabeth Foss team up to offer daily doses of inspiration, wisdom, and hope for Catholic moms. 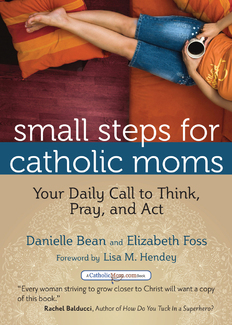 Now back in print in response to high demand, Small Steps for Catholic Moms gives busy mothers a year’s worth of sustenance, in the form of brief daily challenges about which to think, pray, and act. 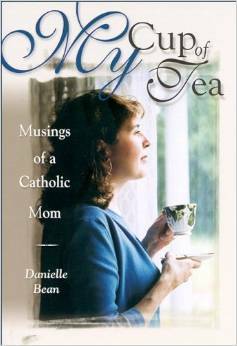 Packed with common-sense suggestions, spiritual musings, and hilarious tales of Danielle’s own gang of eight kids, Mom to Mom, Day to Day is sure to keep any mother reading, reflecting—and laughing! 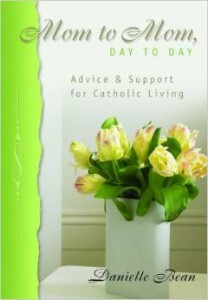 Includes a resource list for Catholic parents and a prayer at the end of each chapter.